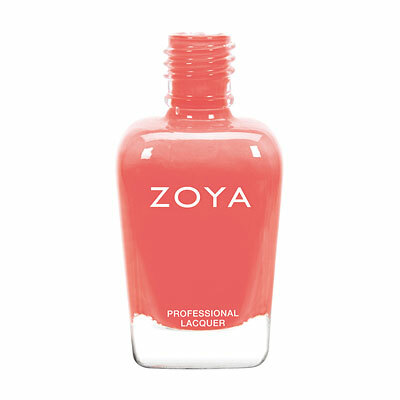 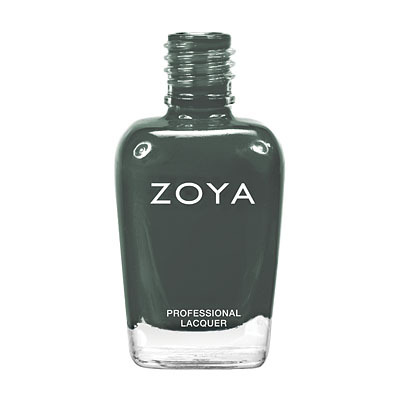 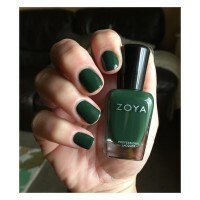 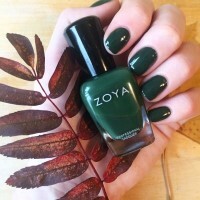 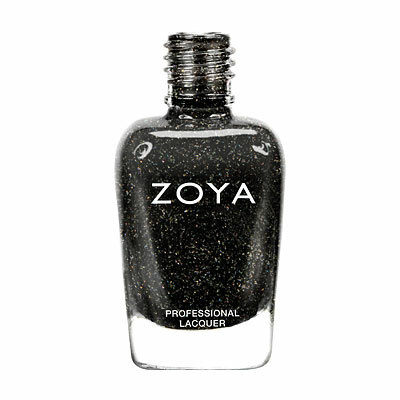 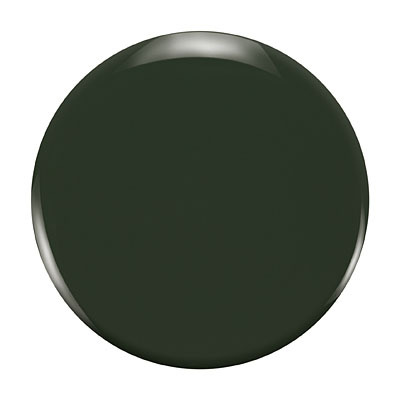 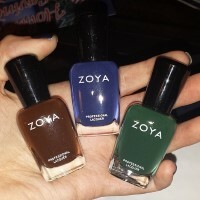 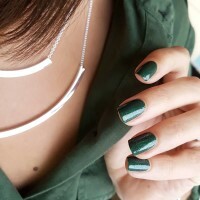 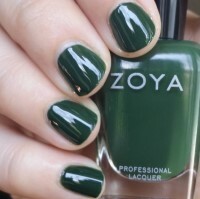 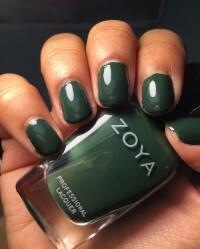 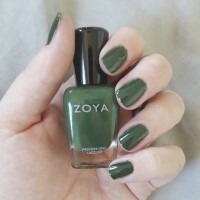 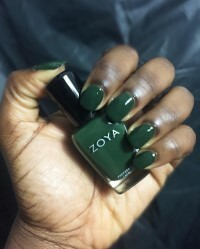 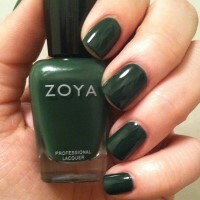 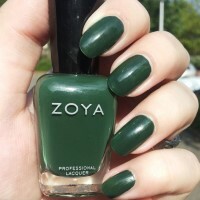 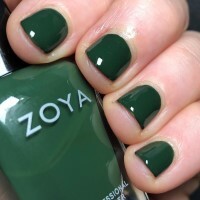 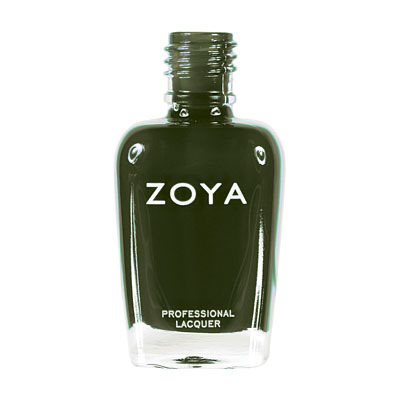 Hunter by Zoya can be best described as a dark sea green cream. 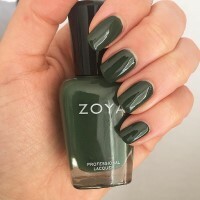 This is a true hunter green. 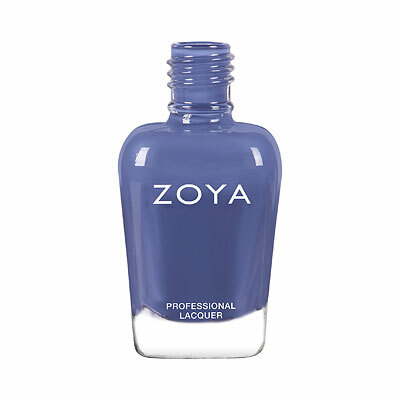 I have tan skin with yellow undertone and this looks amazing. 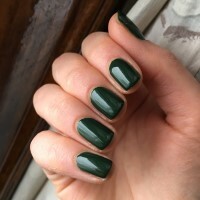 I had to people stop me in one day and ask about it. 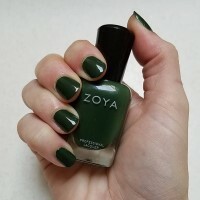 Hunter is probably a one coat polish, but I`m a 2 coat girl.